2. This all Features are Pre-Enabled. You cannot change or disabled any feature. 3. WhatsApp completely removed the normal status feature in latest WhatsApp Betas. 4. For Now I succeed in adding only Hide typing privacy feature only! 1. 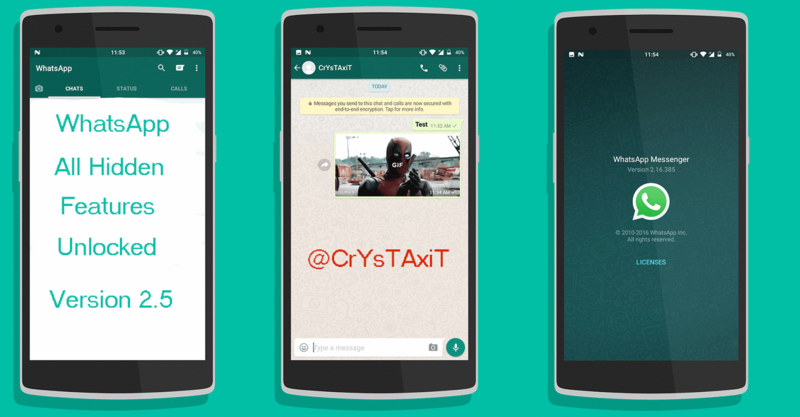 Take a backup for Your current chats. 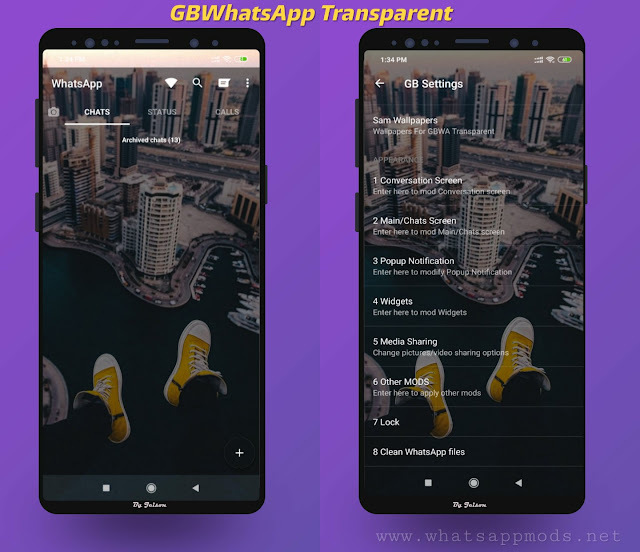 0 Response to "WhatsApp With All Hidden Features Unlocked Version 2.5 [2.16.385]"